By some weird coincidence, Channel 5 was showing the movie Angels & Demons last night, a couple of days after the pope unexpectedly announced his resignation. It was like they planned it. Conspiracy theories, anyone? In case you don't know, Angels & Demons is based on the bestseller by Dan Brown with the selection of a new pope as a big part of its plot. 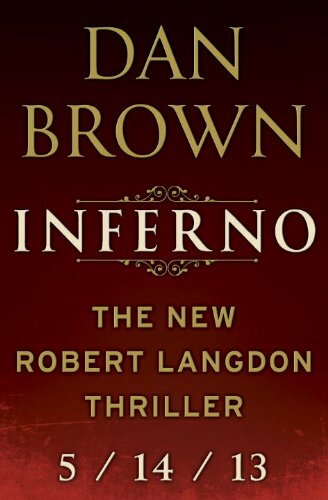 If only Dan Brown is releasing his new book, Inferno, this month instead of in May, the synergy would've been perfect. This reminds me of when I was working at TV Works (which later became Channel i, which later became non-existent) back in 2001. It was right after 9/11 and we were going to show the 1976 version of King Kong starring Jeff Bridges and Jessica Lange. Unlike the original 1933 and later 2005 versions where King Kong climbs the Empire State Building, in the 1976 version, the giant ape scales one of the twin towers of World Trade Centre in the climax. Yes, the World Trade Centre that was just destroyed on Sept 11. If that wasn't bad enough, just before the movie was going to air, it was brought to my attention that in one scene, a helicopter actually crashes into a tower. "Oh my god!" I said. "We can't show that!" I couldn't believe the coincidence. In the end, we decided to show the movie but edited out the shot of the helicopter crash that was so eerily similar to the attack on the WTC just days before. I wonder if there was a scramble at Ch 5 to decide whether to air Angels & Demons after news of the pope's resignation broke. 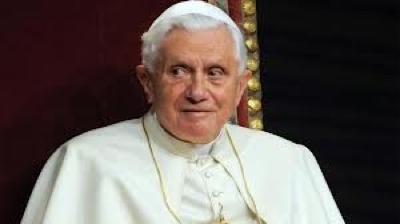 Good thing the pope didn't die. Otherwise, MediaCorp would definitely have to pull the movie.